Hurry in for these Holiday Savings! 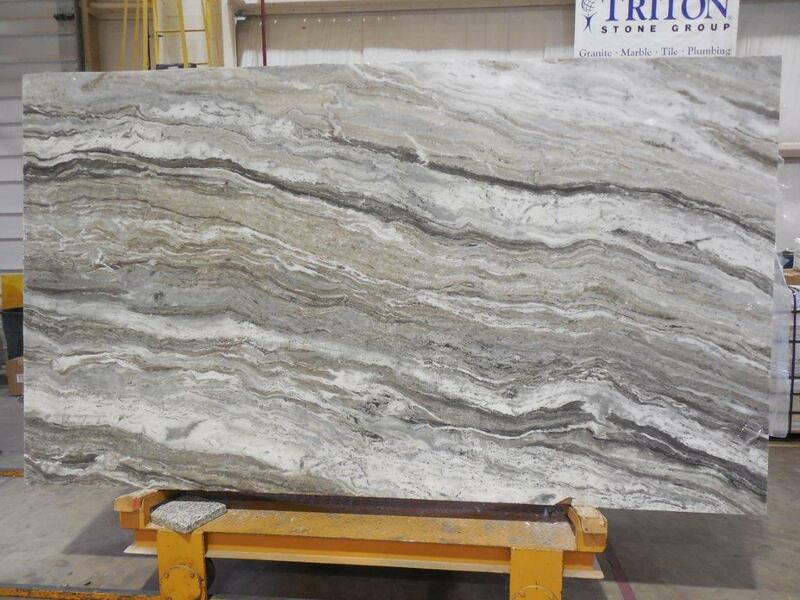 Starting @ 26.99/SF - Stone, Fabrication, Call for details. This may NOT be combined with other offers. 35 square foot minimum. Restrictions May Apply. Subject to change without notice. Starting @ 29.99/SF - Stone, Fabrication, St. Cecilia, Verde Peacock, New Venetian Gold Call for details. This may NOT be combined with other offers. 35 square foot minimum. Restrictions May Apply. Subject to change without notice.